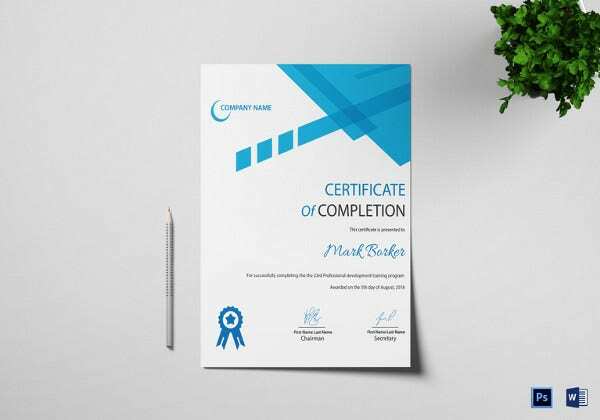 A professional certificate helps an individual to easily prove that he/she have the relevant knowledge, experience and the desired skills in performing a certain job. 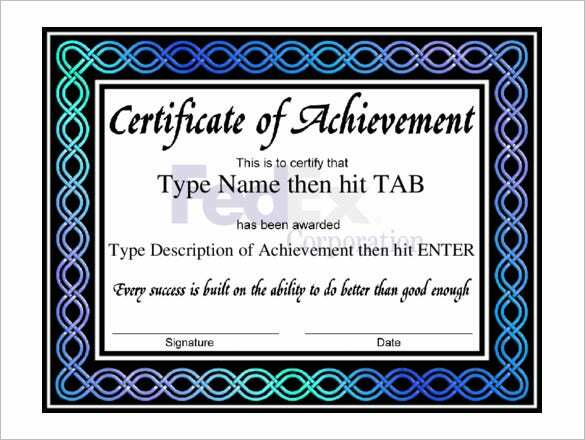 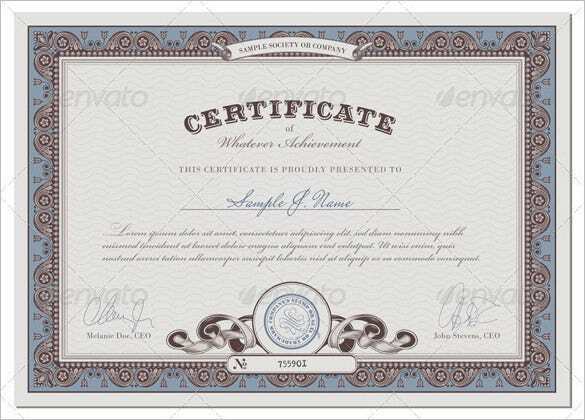 For a person to have the certificate, he/she must have passed an exam accredited by an organization or an association. 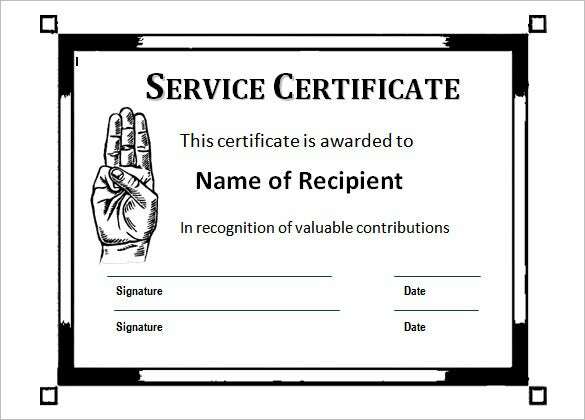 The organization should have the mandate of monitoring and upholding all the prescribed standards for the industry. 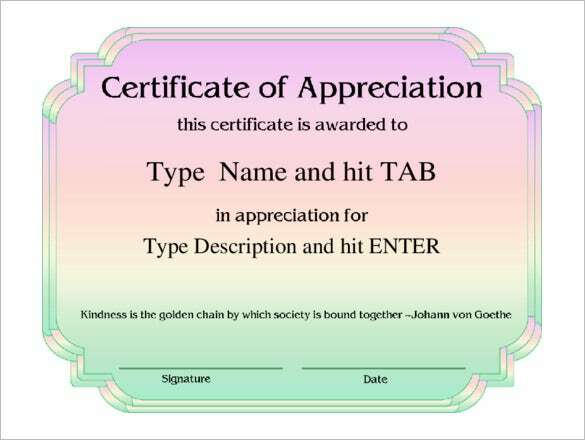 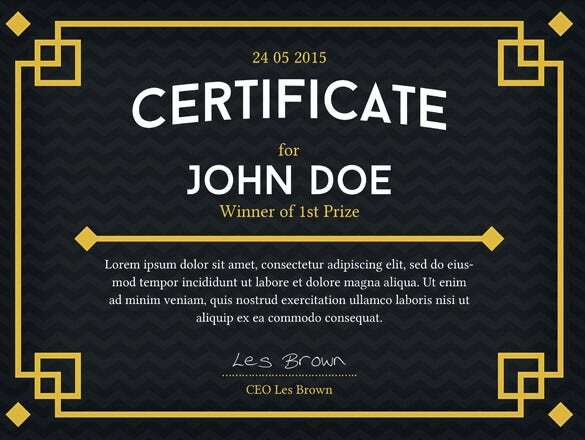 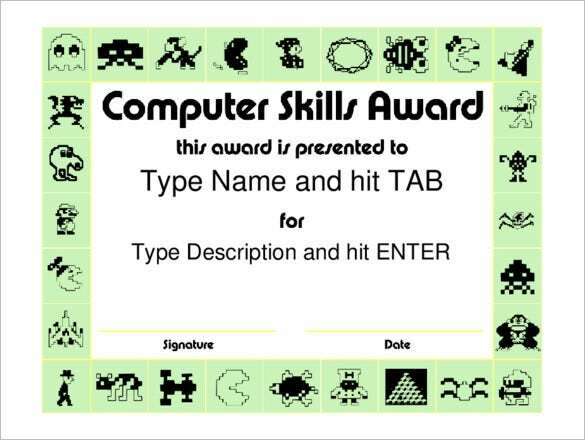 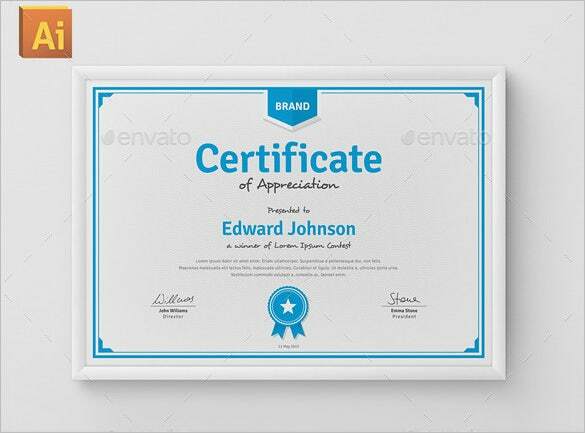 You can also see Free Certificate Templates. 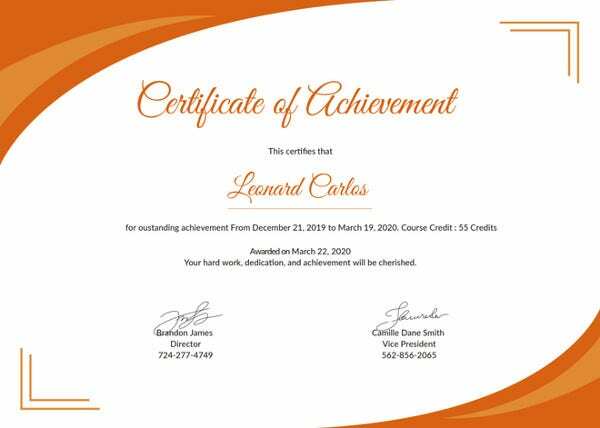 Several industries and careers provide professional certificates for highly technical jobs and all kinds of jobs in arts. 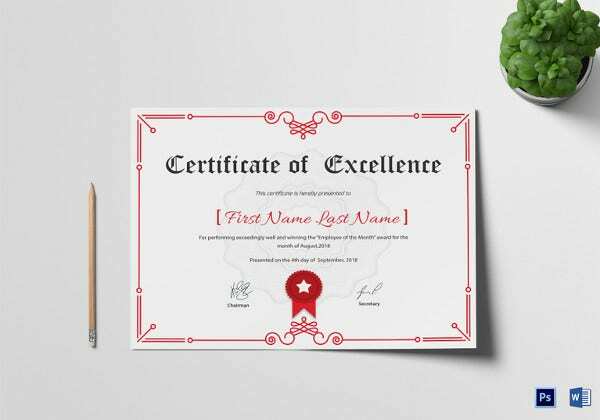 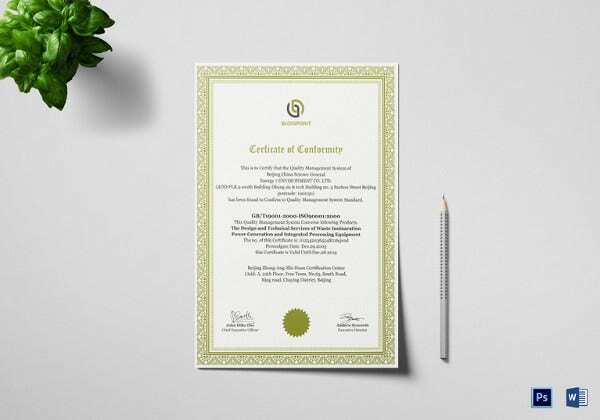 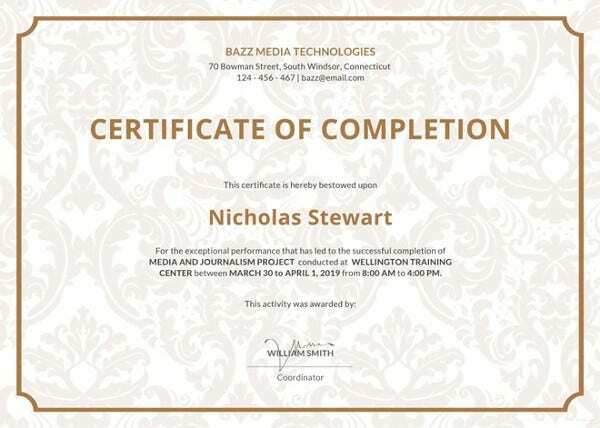 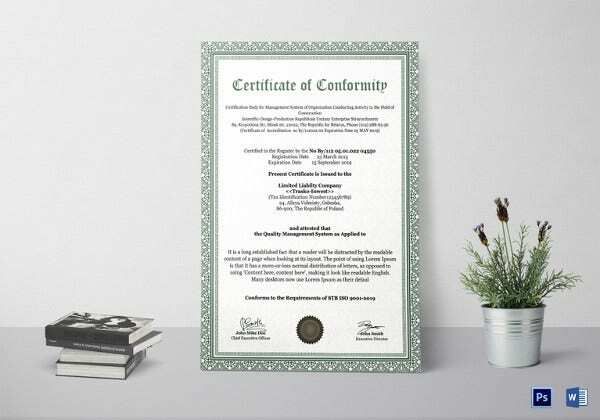 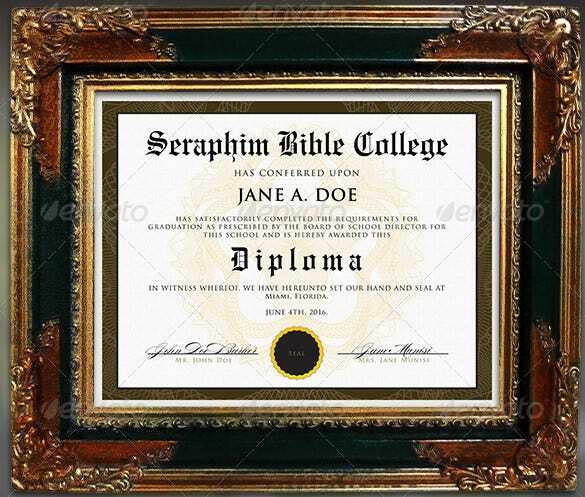 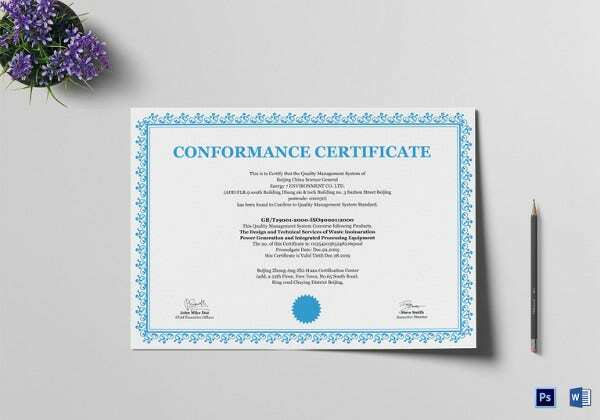 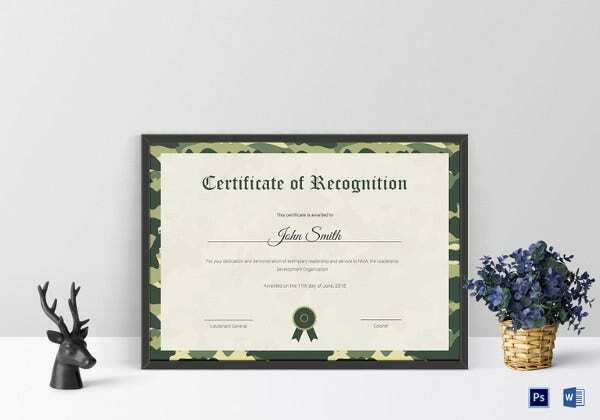 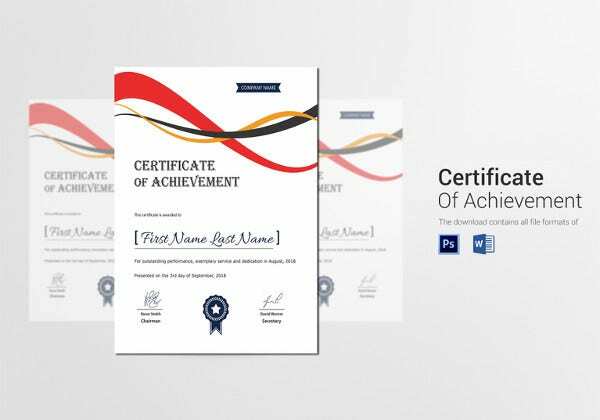 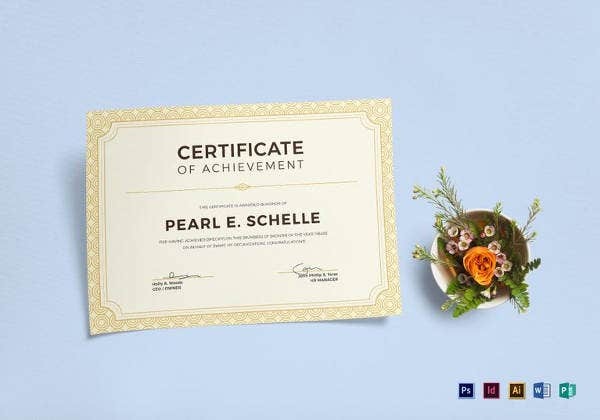 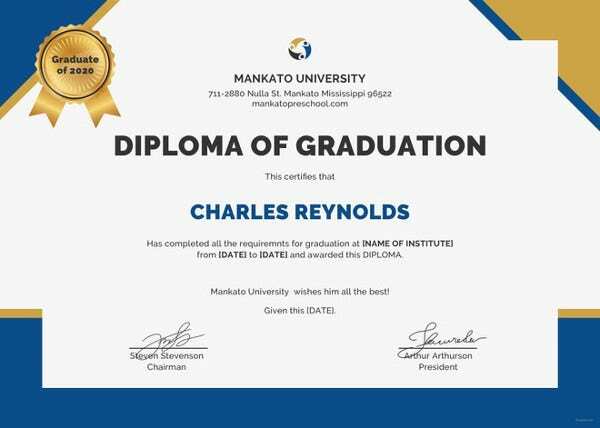 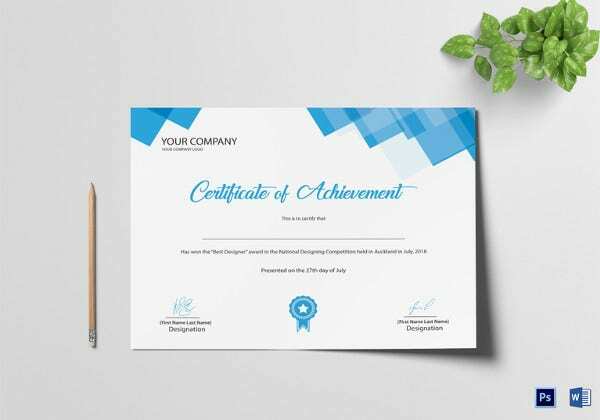 If you run a professional institution having printable certificate templates will assist you in designing colorful professional certificates and moreover which you will easily print. 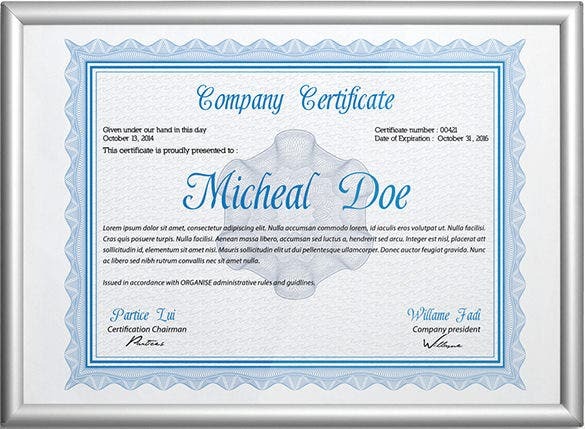 In all cases, a certificate assures employers that the holder is professional and competent. 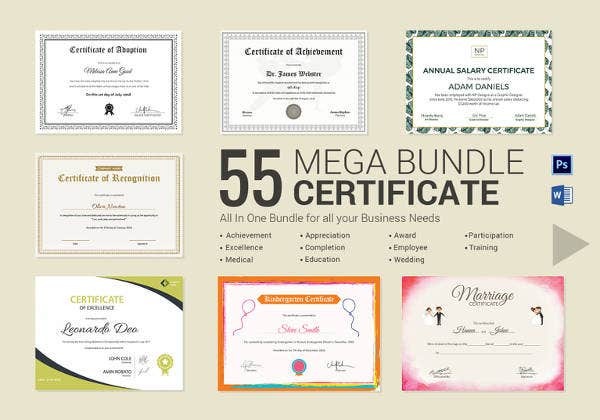 In most professions, a certification is a requirement for the employment or practice. ] 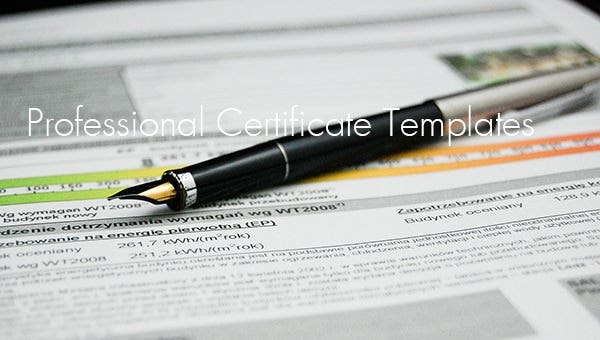 Most institutions that offer or require certifications are governed by the state in which they operate. 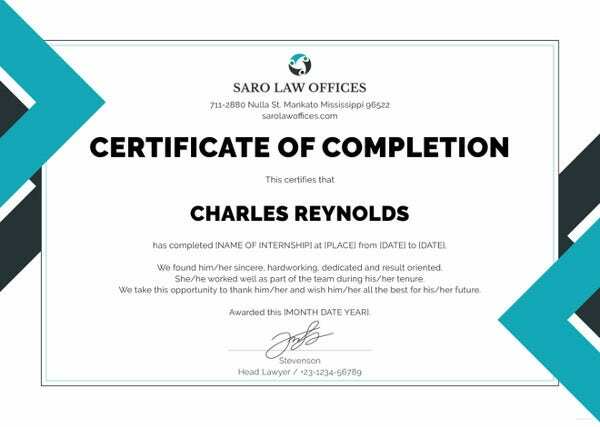 A professional certification shows the employers and clients that a person is committed to his/her profession and in addition he/she has the proper training. 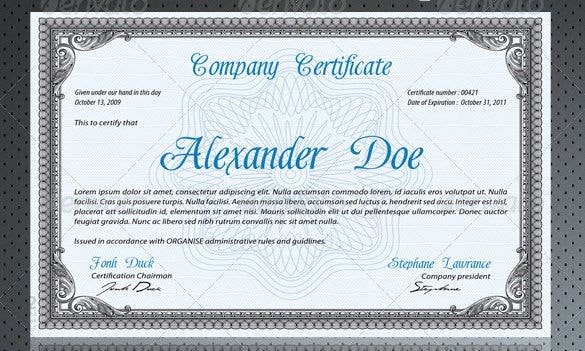 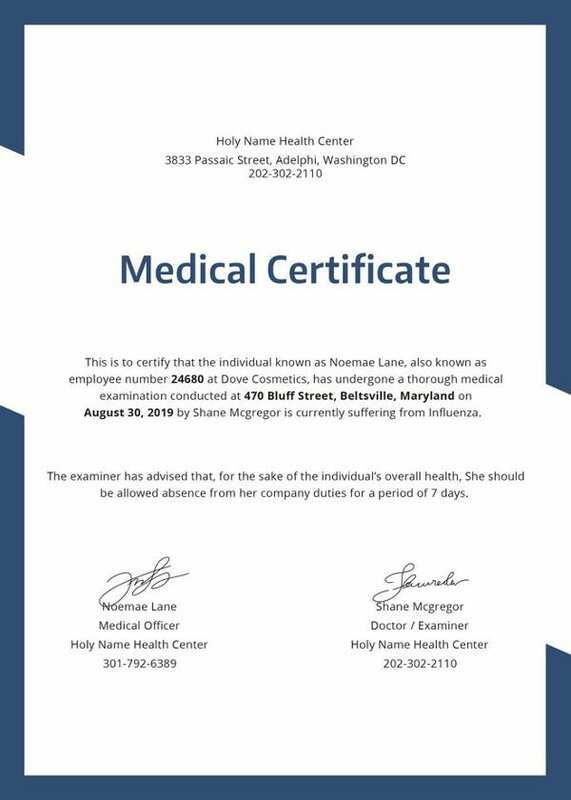 A certificate makes an individual more valuable to employers. 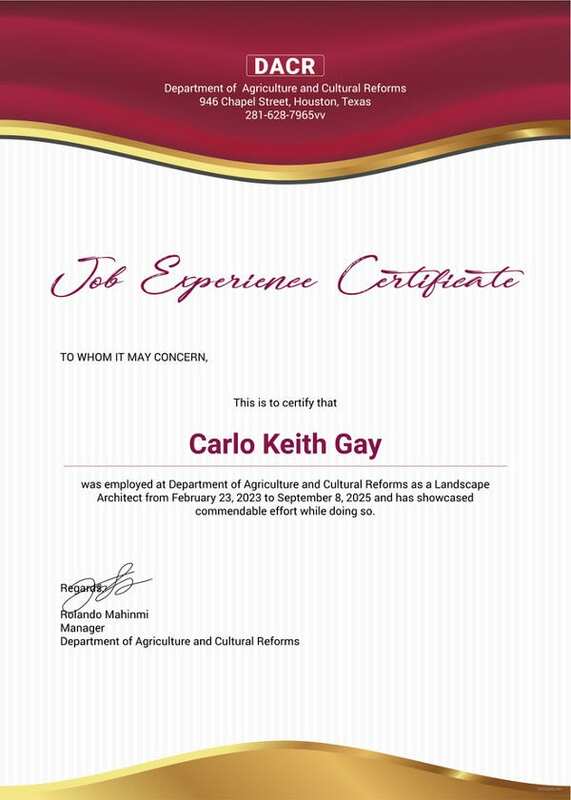 This facilitates better employment, advancement in opportunities and higher salaries. 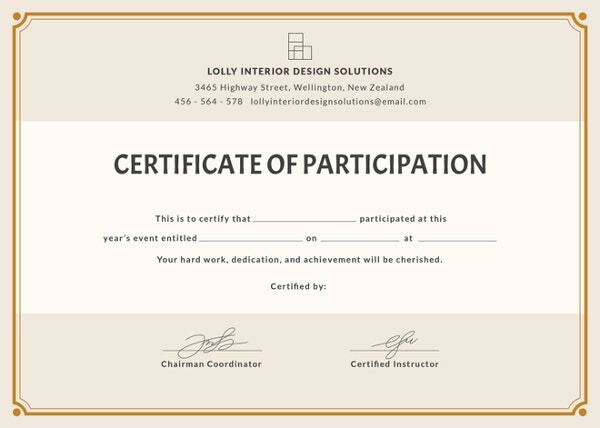 Further a professional certification offers a competitive advantage over the professions without a certification. 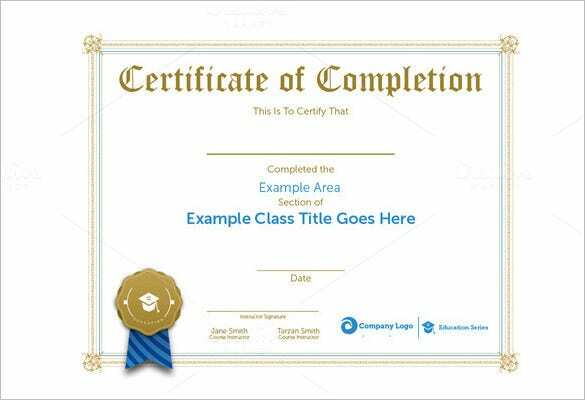 If you are thinking of designing a professional certificate for your students, it is better if you downloaded a professional certificate template to assist you in the designing.